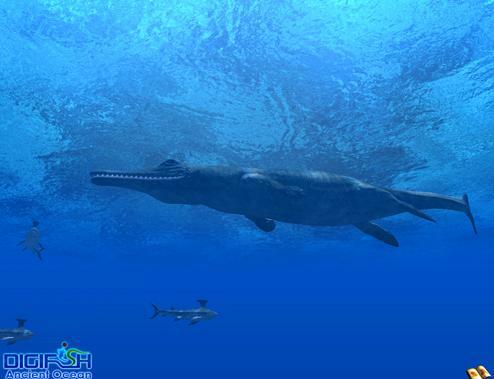 Realistic Mosasaurus swimming motions and appearances, plus 23 other different prehistoric species of sea creatures. Help guide Steve on a Crocodile rescue! 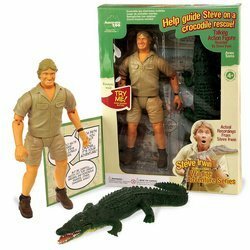 Talking action figure recorded by Steve Irwin. This product is part of Australia Zoo Conservation. Eat some young ladies floating in the water, but watch out for exploding oil drums. 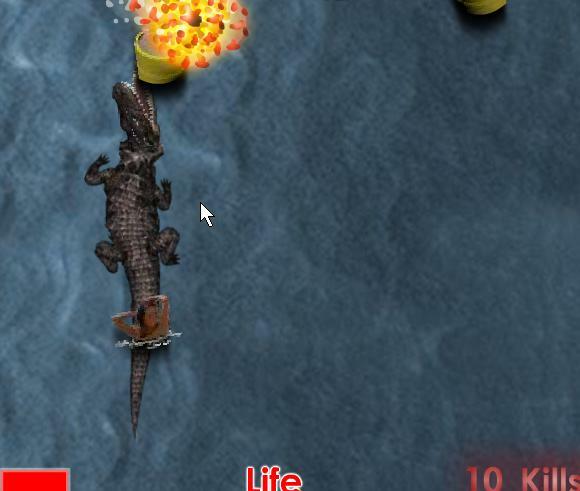 Your crococodile stays below the surface until you click it to start chomping. This Crocodile Isle water park inflates in seconds! (less than 2 minutes!). Up to 5 kids can play in the Crocodile Isle at once. It features two slides with sprinkles and a climbing wall. 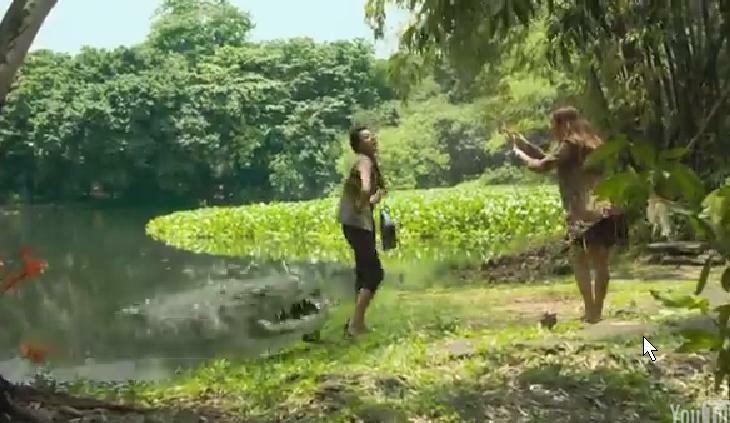 This video will show you how dangerous it is to take selfies on the border of a crocodile infected lake. You're an animal ranger in the Australian Outback and it's your job to rescue needy creatures and care for them. Alligator adventure playset. 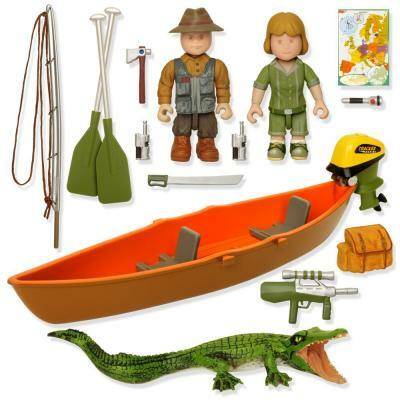 Includes a boat, oars, alligator, map and more. Contains over 15 accessories. 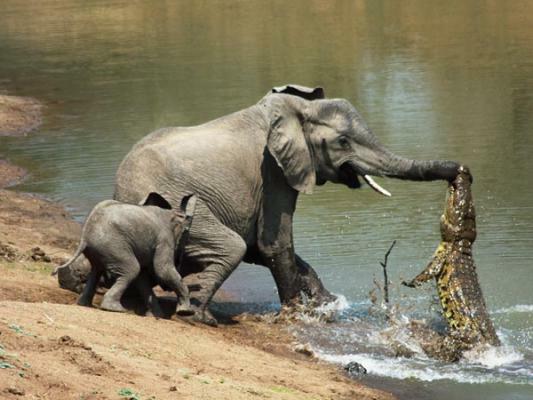 Crocodile attacks a mother elephant while she is drinking out of a river with her two children. As Crocodile Hunter your job is to go on walk about in the Outback, trying to save the friendly Croc. A knowledge of Australian wildlife will come in handy to make it through these wilds. Take 5 photos of wild animals and do not harm any of them. Which tooth is bothering the poor old croc? 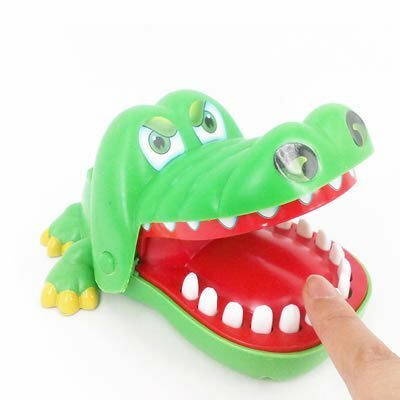 Press the sore tooth and he'll surprise you. This incredible video will show you how strong is a Nile Crocodile. The croc will capture easily a huge widebeest. 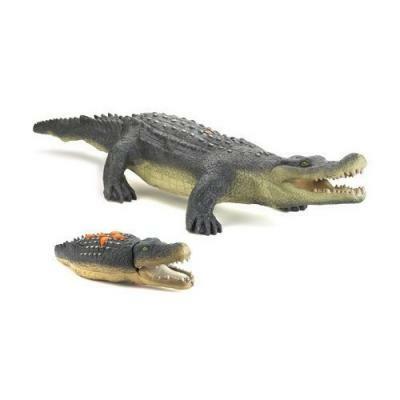 Extra large, soft, playful, true-to-life vinyl replicas of alligator with babies. 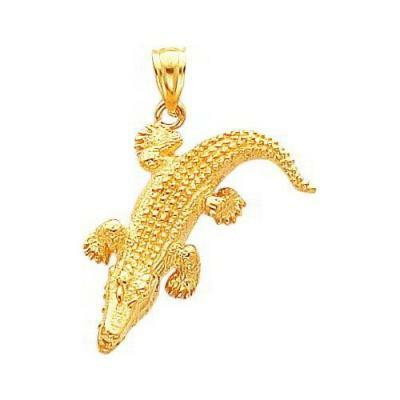 14k Gold or silver crocodile charm jewelry. 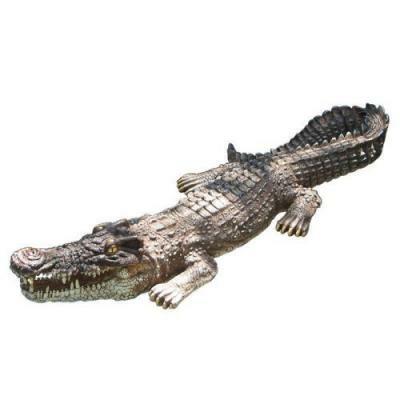 Crocodile head or body float is so lifelike it will clear your pool or pond! » Lake Placid Croc Alley Crocodiles eating swimmers at Lake Placid. Beware! 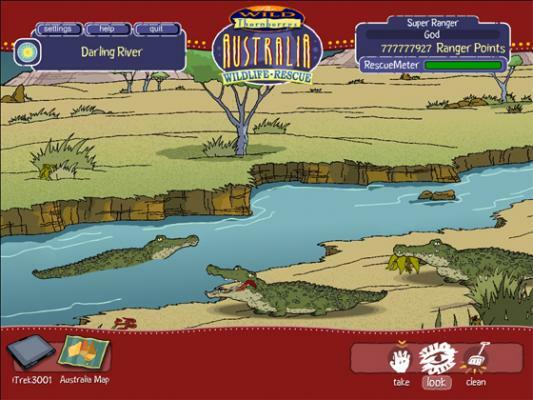 » Crocodile Dentist Play Crocodile teeth online. Be careful to not touch the bad tooth or else you will end up with the bad finger. 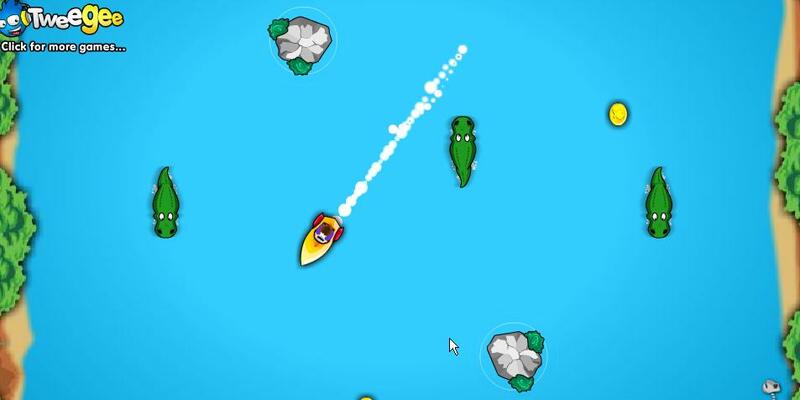 Use mouse to play the game. 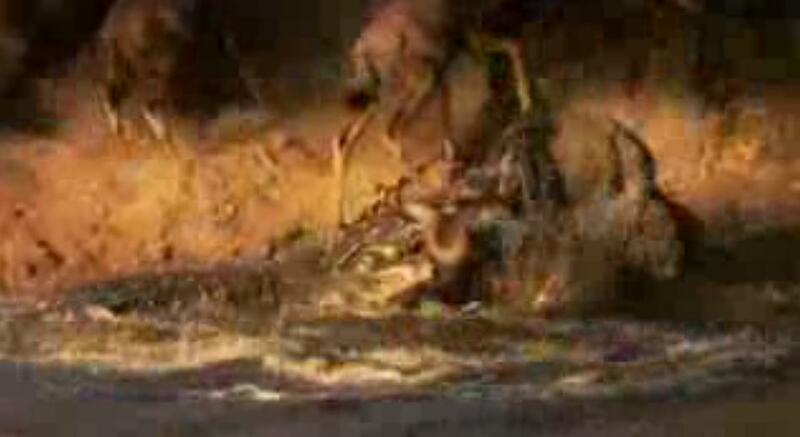 » Lions and Crocodiles against Buffalo Amazing video of Lions and Crocodile attacking a small Buffalo.